LCD Armor is made of hard polycarbonate and features an ultraviolet, low reflection coating. They claim the surface hardness is over 2.5x that of your regular LCD coating and resists scratching. The generic or Universal versions are rectangular and come in six sizes: 2.4″, 2.5″, 2.55″, 2.7″, 2.8″ and 3.0″. The proprietary models for DSLRs (Canon, Nikon, Pentax to name a few) are custom made to integrate with your camera’s design. 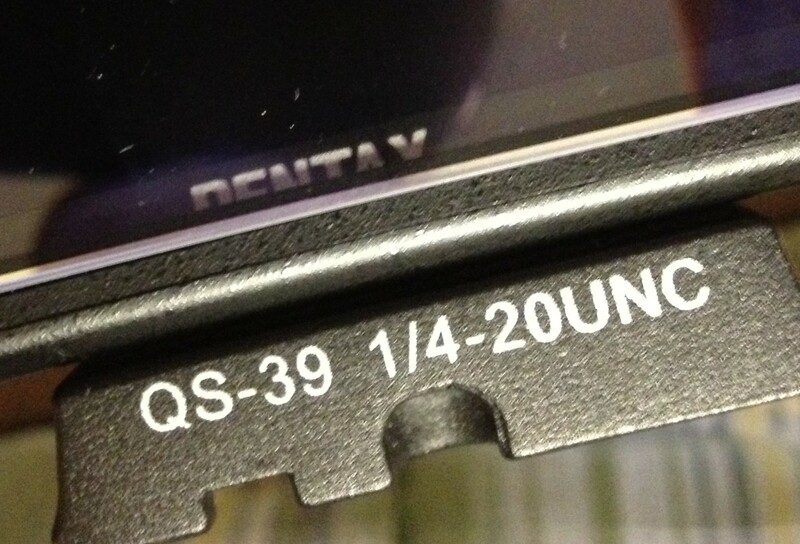 One minor thing I noticed on the K-5 version was that attaching it in alignment with the LCD screen, the LCD Armor’s black decorative trim around the edge cut off the bottom of the “PENTAX” logo under the LCD. Again just a minor annoyance but could have been remedied by not including the trim detail. 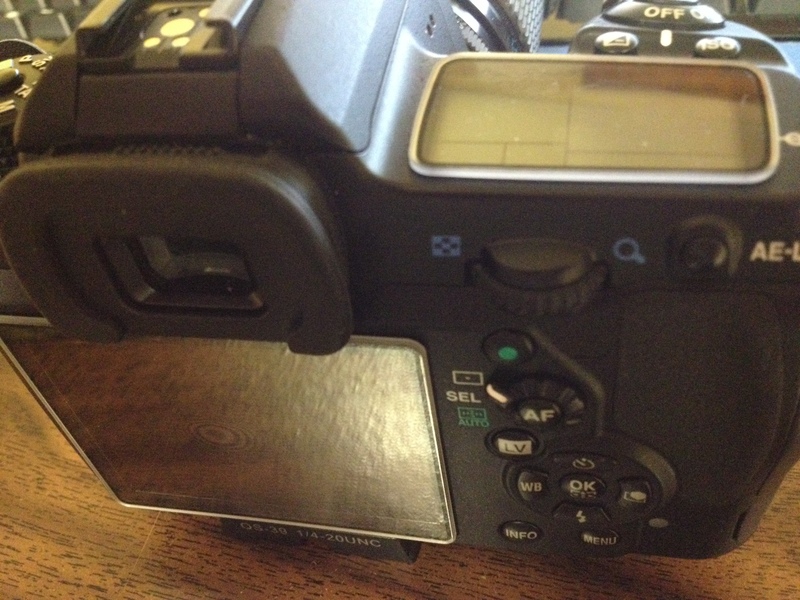 Before you worry that you’re permanently altering your camera, the LCD Armor Protector is completely removeable. Just heat the edge with a hair dryer for 30 seconds and remove with your fingernail. I’m not about to whack my camera with a hammer or drop it to test the claims of ACMAXX about their product. I will rely on the anecdotal evidence that I’ve read from satisfied users of the product who have inadvertently put it to the test. 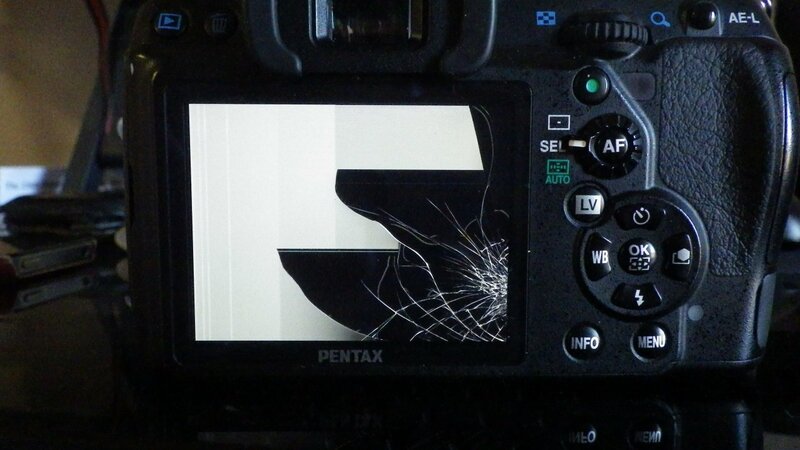 That said, the peace of mind that your LCD is protected is more than worth the $20 cost. For more information on which models are available and how to purchase, visit ACMAXX. This entry was posted in Reviews and tagged acmaxx, lcd armor. Bookmark the permalink. how resistant is the acmaxx to scratching?